Free admission; Donations are accepted. This will be the first special history event hosted at the site since the new museum facilities opened there in April. 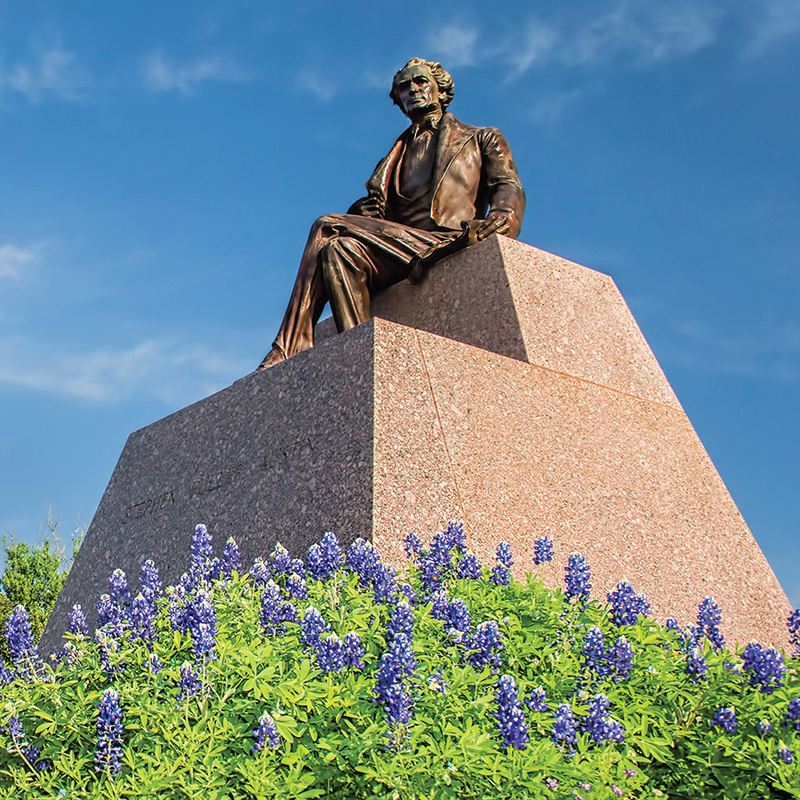 To commemorate the stories of Stephen F. Austin and his settlers, the event will offer themed programming related to historical events that occurred around Austin’s birthday in the years 1821-1836. The event will include hands-on programming for children and families, living history demonstrations including surveying and printing activities, guest authors/lecturers, thematic tours of the grounds and the museum and much more. That Saturday will also mark the conclusion to Texas Archeology Month as the site finishes up some active excavation work near the museum. This is a free event (donations accepted). As the headquarters of Stephen F. Austin’s Colony in Mexican Texas, the historic town of San Felipe de Austin played a pivotal role in the arrival of American settlers and the ultimate story of independence. Serving as a political, economic and social crossroads in early Texas, San Felipe de Austin and its residents have deep connections to the events that took place at all of the prominent Texas Revolution sites including the Alamo. A wide array of stories and activities will help attendees celebrate this chapter of Texas history in style. Local stakeholders have commemorated Austin’s birthday at the site since the 1920s. 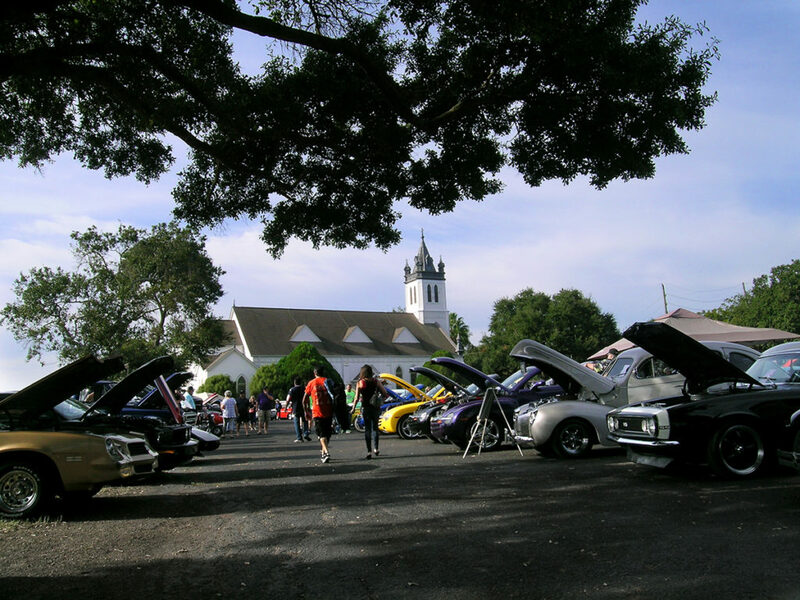 The event is hosted by the Friends of the San Felipe de Austin State Historic Site as well as area supporters including Walmart and the Mark A. Chapman Foundation. Come celebrate Stephen F. Austin’s 225th birthday with us. Lots of fun and informative activities for all ages.